Tango is a Titan x Tyra kid... She was the one who came out screaming and honestly... She still likes to "talk" At 3 weeks old I messaged a friend and said "there is no way I can keep this puppy" Well here we are! She has had a VERY impressive puppy career going so far as to winning the sporting group at 8.5 months old her first time as a special!! 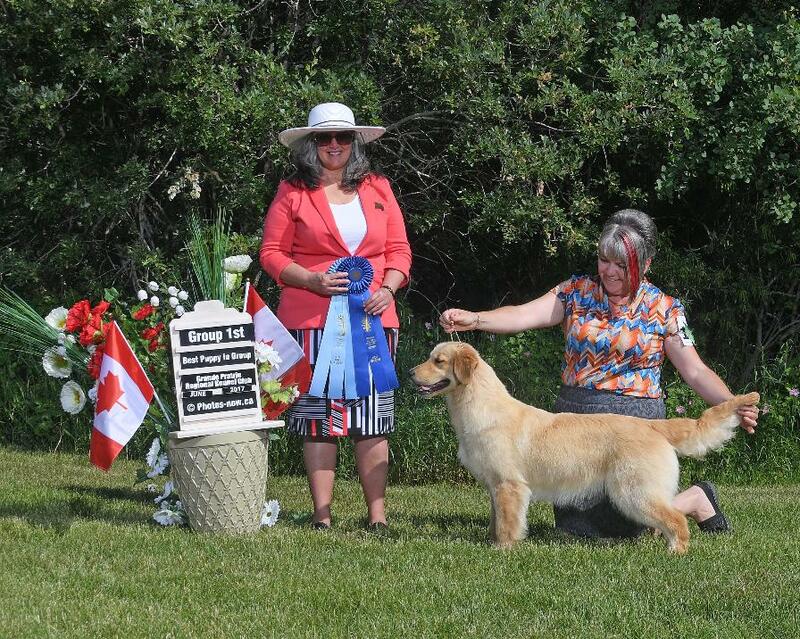 She has 8 of her 20 Grand Champion points and has come home to grow some coat and mature! More to come on miss Tango! !